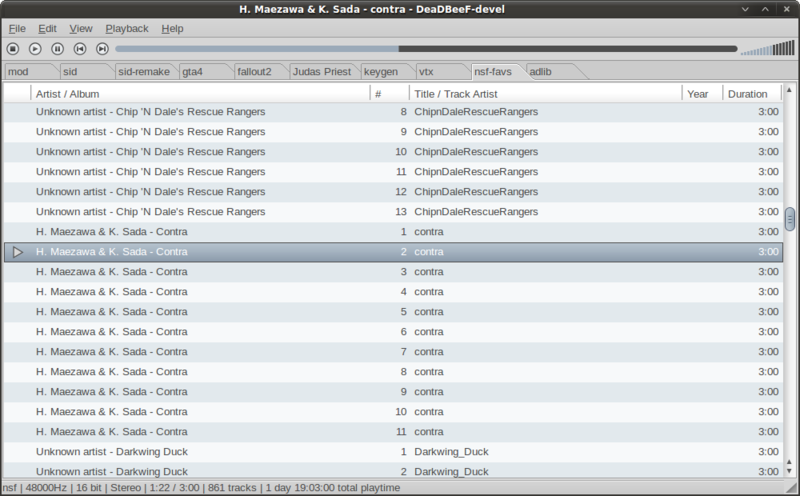 Deadbeef is another music player. hi sebt3 i'm interested in merging patches required to compile/run on ARM. could you please send them to waker@users.sf.net? thanks.